Posted on 01/30/2019 by Parklifer	in Preview and tagged alt-country, Americana, Drive-By Truckers, Lucinda Williams, southern rock, The Anthem. 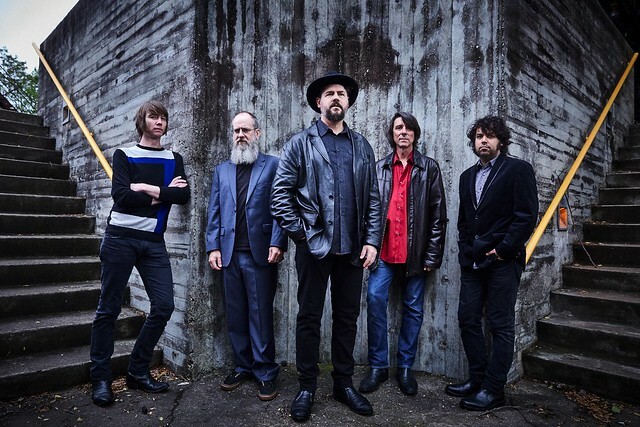 Drive-By Truckers and Lucinda Williams team for a big show at The Anthem on Friday, Feb. 8! Southern rockers Drive-By Truckers constantly tour, winning accolades for their engaging live performances, which include fan-favorites like “Sink Hole,” “Women Without Whiskey,” and “Marry Me.” And Americana legend Lucinda Williams marks the 20th anniversary of her influential album, Car Wheels on a Gravel Road. In an essay for Stereogum, Katie Crutchfield of Waxahatchee called Lucinda’s Car Wheels on a Gravel Road the kind of album that changes your life. “Exploring all the corners of influence, making something authentic, letting it not take a discernible shape people can easily name, all of that took courage that I found hard to summon. When I discovered Car Wheels I fully realized how powerful it can be to embrace the contradictions and the unknown because that is the only path to making something that is truly original. I learned that from Lucinda,” Katie said. And the Drive-By Truckers? Why, they employ “vivid storytelling and subtle imagery to unpack brutal complexities,” according to Rolling Stone. This sounds like a night to remember!